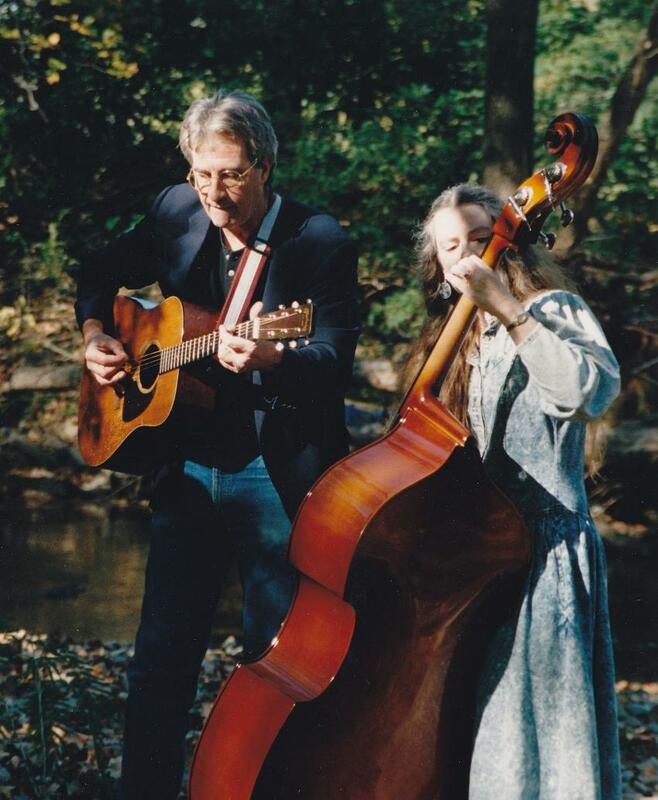 Wayne Renardson and Julie Mavity-Hudson duet on the bank of Richland Creek. "Raisins and Almonds" (Yiddish is Rozhinkes mit Mandlen) is a Jewish lullaby by Abraham Goldfaden, so well known that it has assumed the status of a folk song. 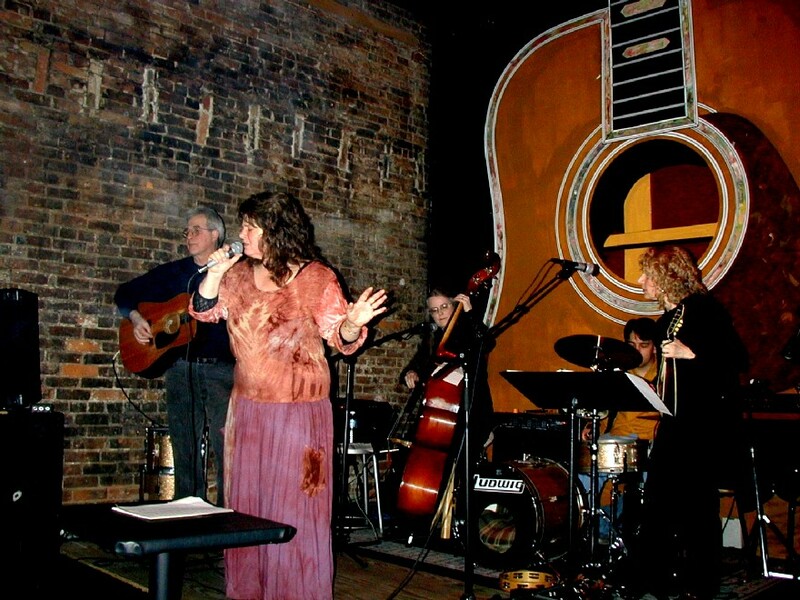 Our version features Susan Weintraub Blair on mandolin. 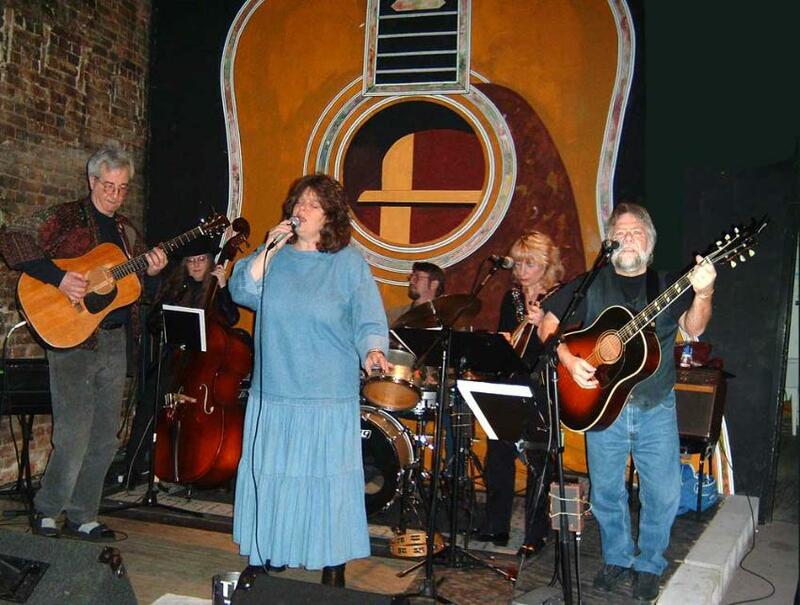 The Richland Creek Band is a group of acoustic musicians consisting of Sandy Garwood, writer and vocals; Susan Blair, mandolin; Terry Blair, guitar and vocals; Wayne Renardson, guitar; and Julie Mavity-Hudson, bass and flutes. 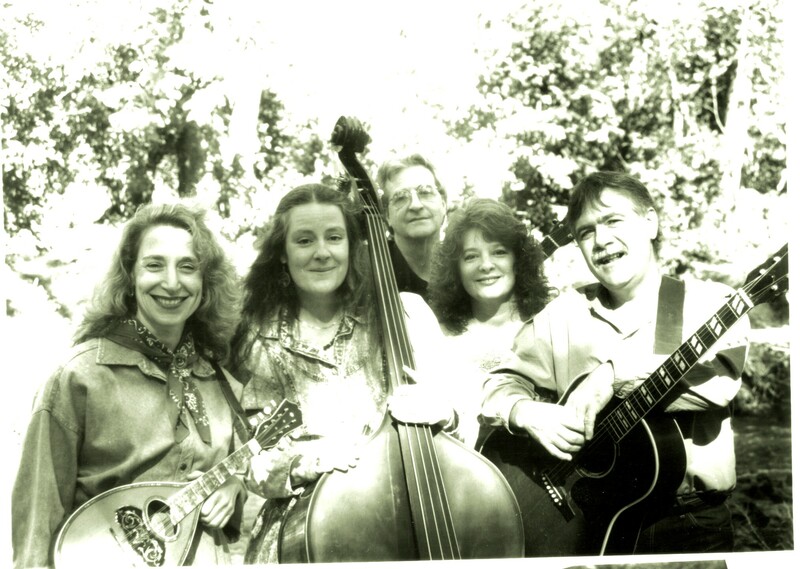 The group's repertoire consists of original material and an eclectic mix of traditional tunes that span several decades. 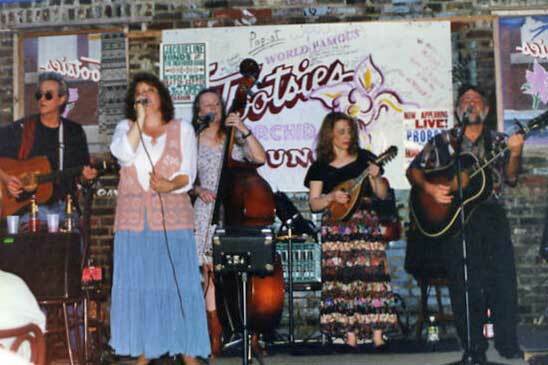 The band has been performing in Nashville since 1992. 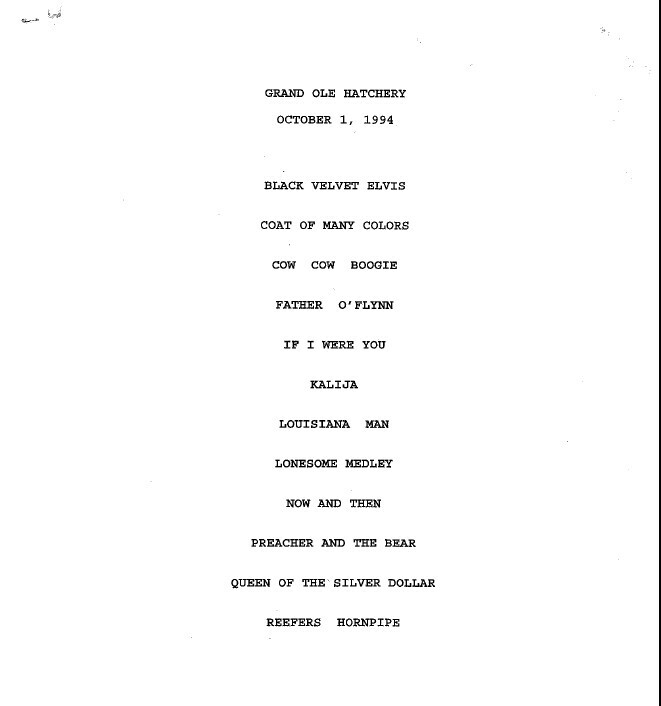 In addition to private engagements, they have been invited to play at Davis-Kidd, Guido's, Windows On The Cumberland, the Annual Clamboil, the John Trotwood Moore school string players camp, and the American Bar Association's Pro-Bono National Conference, Sister Cities: Coen Delegation and Family & Children's Services. 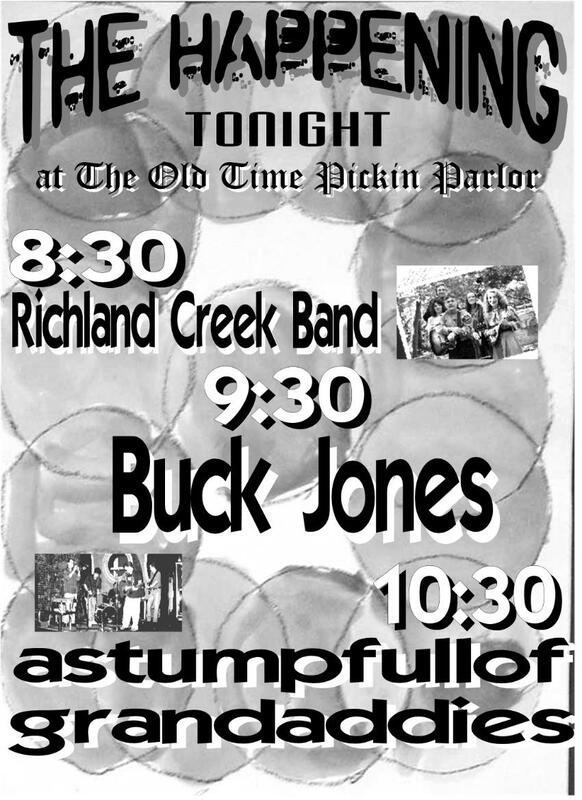 The band appears regularly at the Grand Old Hatchery in Dickson, Tennessee, a live radio show featuring old-time country music similar to the original Grand Ole Opry.